Chiefs wide receiver De’Anthony Thomas was arrested this weekend in Kansas City, for charges related to marijuana. Per the Kansas City Star, the 26-year-old wideout was arrested on suspicion of possession of marijuana and possession of drug paraphernalia. The Chiefs did not comment on the incident but did tell the publication they’re aware of the arrest. 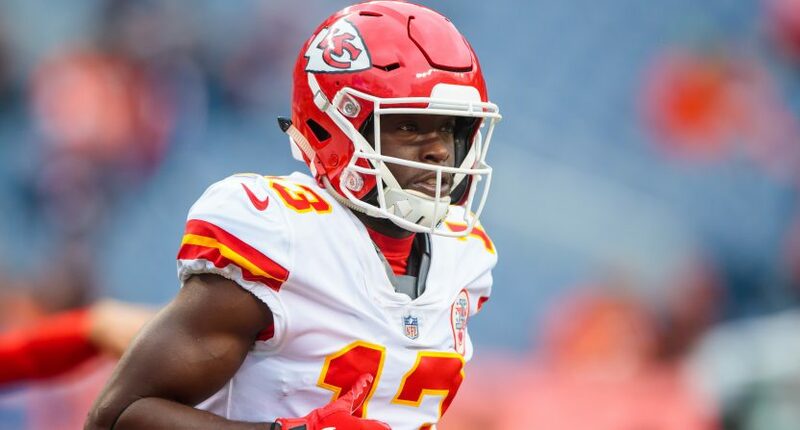 Thomas, drafted in 124th overall in the fourth round of the 2014 NFL draft, has played in parts of five NFL seasons with the Chiefs as a dual running back/receiver. He mostly played in special team roles and at WR. His 2018 season was cut short after being placed on injured reserve in October after fracturing his leg in practice. In three regular-season games, Thomas caught three passes for 29 yards, rushed for six, and caught one touchdown. It remains to be seen how or if the NFL will discipline Thomas and how the arrest will affect his free agent status. We’ll update the story as more details emerge.